Irish Government Seeks to Ban Raw Milk - Hartke Is Online! Do you have friends or relatives that live in Ireland? Please send them this blog post! ‘Clean Green Ireland’ is the slogan often touted by Irish officials to describe our agricultural image but what sort of message does it send to the world about our dairy industry when the Irish Minister for Agriculture plans to put a ban in place on the sale of our fresh raw milk? The ban relates to the sale of raw liquid milk for human consumption and thankfully does not affect our wonderful cheeses. Thankfully also – though very contradictorily – it does not affect raw milk butter. I probably tasted raw milk several times in my childhood, but it never stood out in my memory. Though I am a Dublin girl, I spent lots of summers in the countryside and close relatives had a large dairy farm so my mother tells me I most certainly would have had raw milk at some stage or another growing up. The first time I consciously drank raw milk however, was around eight years ago in Italy at the Slow Food festival ‘Salone del Gusto’ and I still remember feeling amazed at how much I relished the taste and creaminess because I had never really enjoyed milk before that. Now that I have access to raw milk all the time I am more than just a little reluctant to say goodbye to it! So, how did it come to be legal in Ireland after being banned? 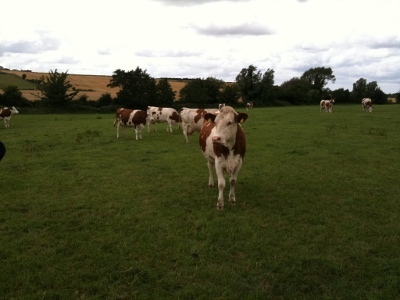 An EU directive issued in 2007 allowed for the sale of raw milk in all member states. Unfortunately none of us picked up on this and obviously neither the Department of Agriculture Fisheries and Food (DAFF) nor the Food Safety Authority of Ireland was keen to publicize the situation. It seems that DAFF maintained that their original ban still stood. As the EU directive contained a provision for member states to legislate individually, they saw the lack of legislation as simply paperwork. So much did they maintain the supposed validity of their original ban that when the Kelly family of Moon Shine Organic Dairy, Westmeath inquired whether it would be possible to sell raw milk; DAFF told them that it was illegal and that they must purchase a pasteurizer – this was in 2009, a full two years after the EU directive and still with no Irish legislation in place. Campaigning against this ban has been made all the more difficult because it was only in late 2010 that we realized it was in fact legal to sell raw milk in Ireland (thanks to the work of journalist Ella McSweeney on ‘Homegrown’). Though demand is growing; availability is in its infancy with only three producers in the land. More small farmers would like to sell raw milk, but it is not possible for them to justify the effort and expense of getting product to market initially with the ban looming. The ban of raw milk has not been subject to a full public consultation and will be introduced without any need for a vote, under an amendment to existing legislation. We have been working to get public support and have received some media attention, there has also recently been the promise of a meeting with the Minister for Agriculture, but very little by way of a meaningful response from DAFF has been issued in relation to concerns raised so far. We can get no definitive answers about the exact time line except ‘the end of 2011’. Under EU regulations there must be a 3 month advisory period so this effectively means raw milk could be banned forever in Ireland any day now. The Campaign for Raw Milk in Ireland wants raw milk to be treated the same as any other food product, we desire that regulations be introduced in order to minimize potential risks. Elizabeth Ryan works for Sheridans Cheesemongers. They have been selling cheese and farmhouse foods in Ireland since 1995. 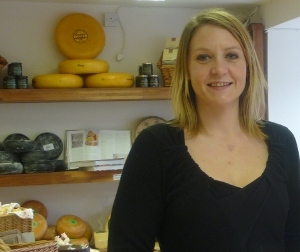 Elisabeth Ryan, who came to work with food via a background in wine, has been with Sheridans for six years looking after the wholesale side of the business and is passionate about using local artisan produce. Along with Kevin Sheridan, Elisabeth has been active in getting raw milk to market in Ireland, and has been coordinating the newly formed Campaign for Raw Milk. 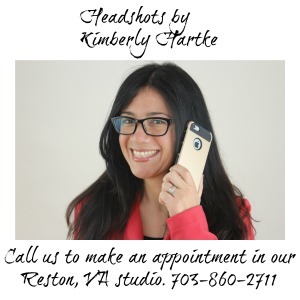 Thanks So much for publishing this Kimberly. 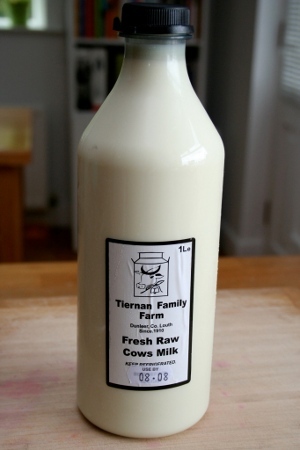 I just wanted to mention for those seeking raw milk that the current raw milk producers in Ireland are David Tiernan in Dunleer, Co. Louth, Aidan Harney in Ballymore Eustace, Co. Kildare as well as Darina Allen in her Ballymaloe Farm Shop in East Cork. This is so difficult to imagine! But then again, whenever one travels to Europe, one must get used to shelf stable milk in asceptic foil. There is this uncomfortable push/pull and love/hate thing going on with tradition and modernity in Europe and it is painful to watch. I am not terribly familiar with Ireland but more so with Finland and France and their struggles. It is better that we all know what is at stake. Thanks for making sure we stay in the loop! Thank you so much for bringing this issue to attention. I am so sad for Ireland. What can we do to stop this?? I also wanted to point out that Ireland is one of the very few countries in Europe that still adheres to the faulty polilcy of fluoridating the water supply, even though the teeth of the residents in Europe without fluoride have less cavities. Back in the day, several countries did fluoridate but saw that the cavity rates were not impacted and that fluoride is self medicating since it is considered a drug and a toxin.